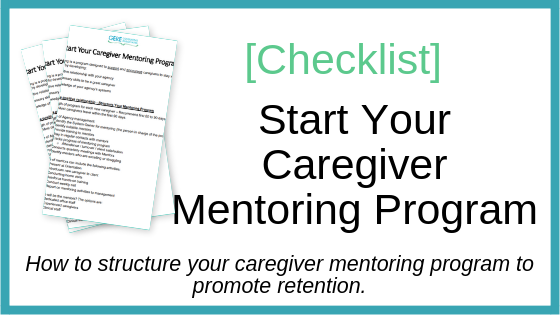 Before you launch a caregiver mentoring program, you want to make sure you consider all the aspects to make it a success. 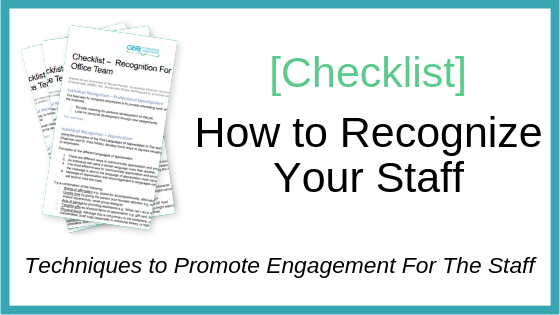 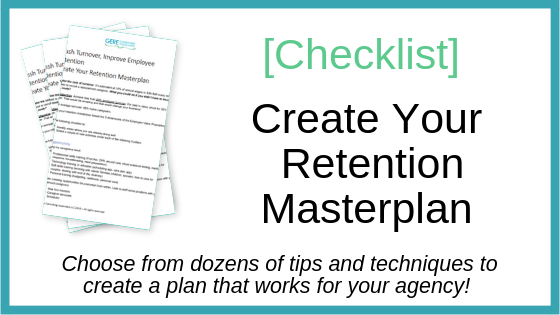 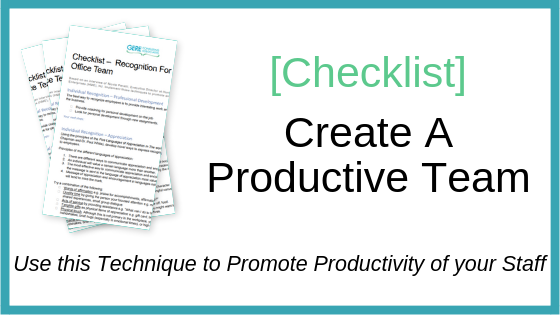 This checklist highlights the areas to define and makes recommendations on best practices. 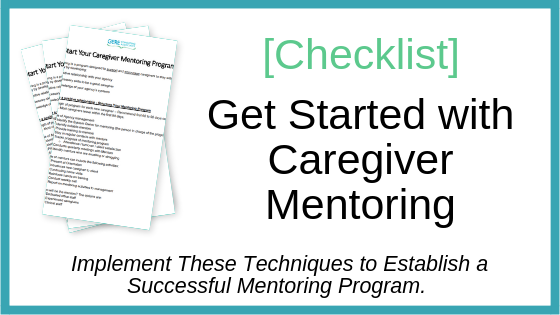 Don’t start a mentoring program without this checklist!